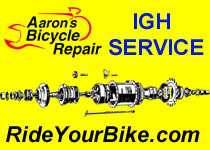 I noticed this post from a Shimano 3-speed hub owner who is having trouble with shifting the hub into 1st gear. She replaced the shifter and has tried different adjustments but is still having trouble with it. If the cable is moving to the correct position, perhaps there is a problem in the hub? Maybe needs a cleaning and regreasing? 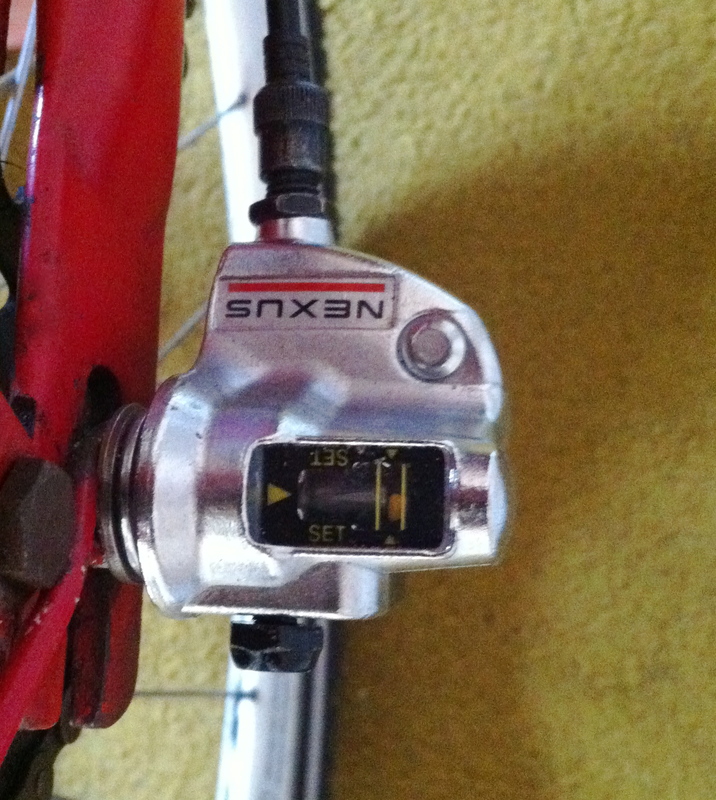 I previously wrote about the problems with my Shimano 3-speed hub here and here. I recently had the shifter mechanism replaced for my Nexus 3-speed and still I cannot get first gear. There have been some improvements however as a result of this change. The gear changes are more consistent and there is not longer any “play” in the mechanism when I have selected fist gear. Previously, I would get third gear in either second or third gear position and that is no longer the case. I now get second gear in first and second gear position and third in third gear position. Also, the gears would sometimes spontaneously change and that no longer happens.